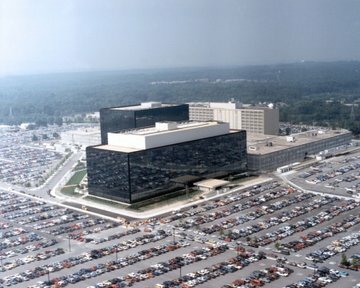 ProQuest and National Security Archive team on "CIA Covert Operations II"
As Americans once again scrutinize elements of the Patriot Act, the National Security Archive and its publishing partner ProQuest are providing new avenues for research on government spying. 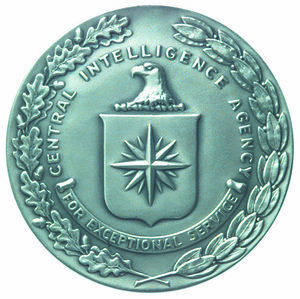 The Digital National Security Archive (DNSA) has expanded to include CIA Covert Operations II: The Year of Intelligence, 1975, a collection of 1,000 declassified documents that reveal the inner-workings of America’s spy agencies during a season of intense public inquiry. With this collection, DNSA becomes available on the ProQuest platform, enabling all DNSA documents to be cross-searched with the diverse content that students and faculty require to fully explore their area of research, such as newspaper archives, working papers, journal articles, ebooks, and other unique primary sources. CIA Covert Operations II: The Year of Intelligence, 1975, captures the first full year of the Ford administration, when a wave of media revelations of official abuses and wrongdoing by America's spy agencies prompted wide investigations. The groundbreaking Church, Pike, and Rockefeller Commission reports are included, as well as previously unavailable supporting documentation of the inner workings of the three investigations. When coupled with DNSA’s CIA Covert Operations: From Carter to Obama, 1977-2010, researchers have access to more than 3,000 declassified documents that provide an unparalleled view into the operational and diplomatic history of U.S. covert operations. ProQuest’s expansive digitization program broadens access to unique information that advances research and global knowledge. 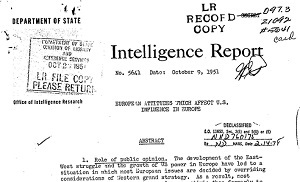 The Digital National Security Archive (DNSA) has now expanded to include CIA Covert Operations II: The Year of Intelligence, 1975, a collection of 1,000 declassified documents that reveal the inner workings of America’s spy agencies during a time of intense public inquiry. This module captures the first full year of the Ford administration, when a wave of media revelations prompted wide investigations of America's spy agencies. The Church, Pike, and Rockefeller Commission reports are included, as well as previously unavailable supporting documentation of the inner workings of those three investigations. With this collection, DNSA becomes available on the ProQuest platform, enabling all DNSA documents to be cross-searched with newspaper archives, working papers, journal articles, ebooks, and other unique primary sources.